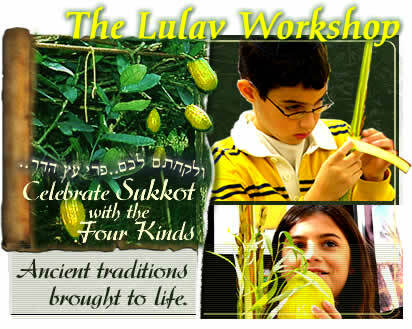 Create a Lulav-holder from strips of palm branches. the group recieves finshed set. 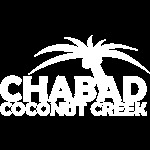 This program is greatly enhanced when presented in a Sukkah.